The Banfield Pet Hospital of Culver City has spent a lot of time building strong partnerships with our pet owner clientele. 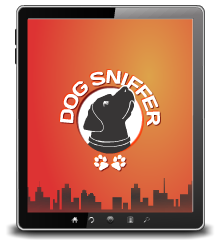 We believe that the best way to help our pets maintain the highest level of health possible is through a pet owner/pet care provider partnership. Through that partnership and through Banfield’s excellent set of health care services, we are able to keep Culver City’s pets happy and healthy. Whether your pet is in need of a routine check-up or emergency surgery, our staff will do everything that they can to keep your pet in the best health possible. 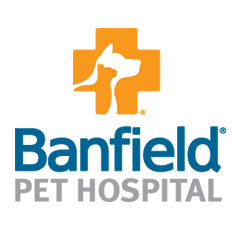 Culver City’s Banfield is the trusted go-to for all things pet health related, ensuring that your pet receives the best health care available when they need it most. Banfield’s dog health options are second to none, as are the options available to all of the other treasured family members in Culver City.